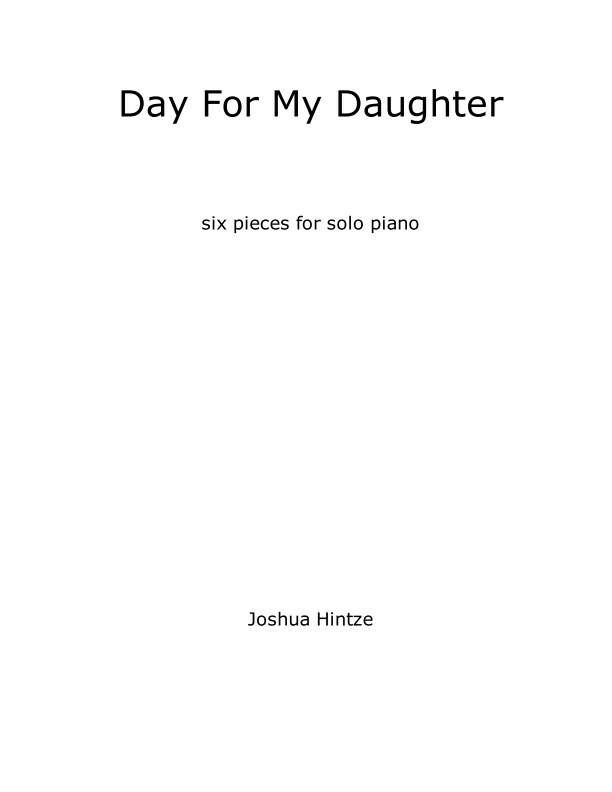 A collection of six abstract pieces for solo piano composed by Joshua Hintze. Joshua is a composer and photographer living in Cable, Wisconsin. His works, both musical and photographic, are an abstract exploration of his experiences in the outdoors.